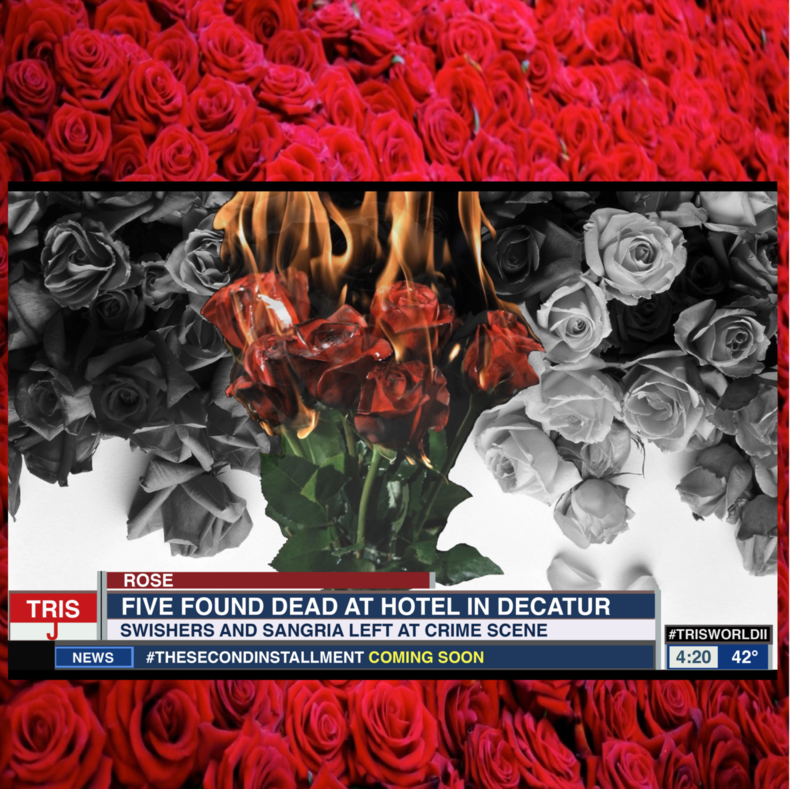 Tris J returns today with another smooth record called "Rose." Over the Reno-produced beat, Sir Michael Rocks’ cousin, bka Tris J, shows off his laid back delivery & effortless flow, while delivering a story-tellin’ record about a woman named “Rose” in the process. Take a listen to the smooth new cut and let us know what you think.